The keys to longevity, energy and vibrant health can be found in the principles of Ayurveda. With roots in India and Vedic thought, Ayurveda explores how the five fundamental elements of nature —Earth, Water, Fire, Air, and Space—show up in every living thing, ourselves included. Ayurvedic medicine is not a one-size-fits-all program; everyone is unique and your treatment should be as distinct as you are. 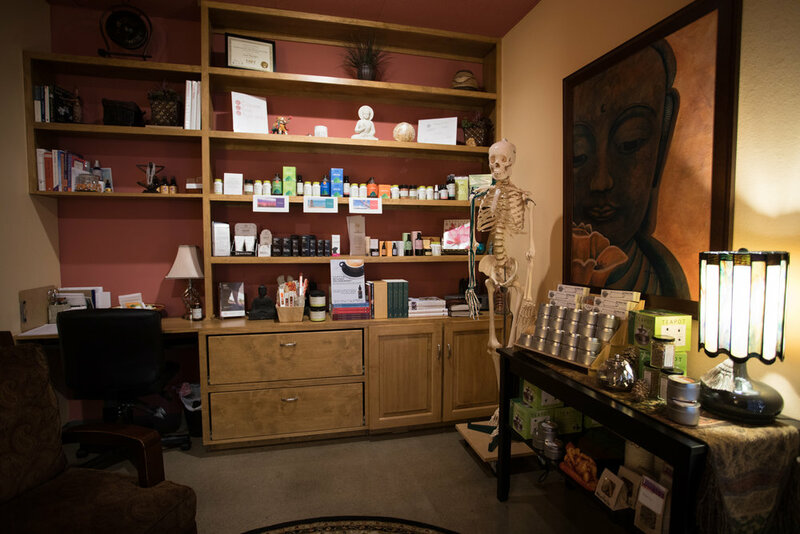 As a Clinical Ayurvedic Specialist, Lisa uses food, herbal formulas, sense therapies, and lifestyle modifications as the medicine to healthier habits, a stronger body, and a clearer, sharper mind. While Ayurveda has been used for centuries to heal, treat, and prevent a multitude of conditions, we find it particularly powerful in dealing with digestive distress, insomnia, weight management, and general anxiety disorder. The following services provide a unique opportunity to better understand your inherent constitution and offer a variety of ways to address imbalances. An Ayurvedic Consultation typically consists of two initial meetings plus weekly, monthly or quarterly follow-up visits. To book, call Lisa Bracken at 918-557-2401 or email her here. For more information, visit coppercupayurveda.com.